Now that daylight savings has ruined our lives once again it rings in what many call winter time. Winter storms often bring with it power outages, furnace problems, and with these it is super important to make sure you are stocked up on the necessity items to survive. 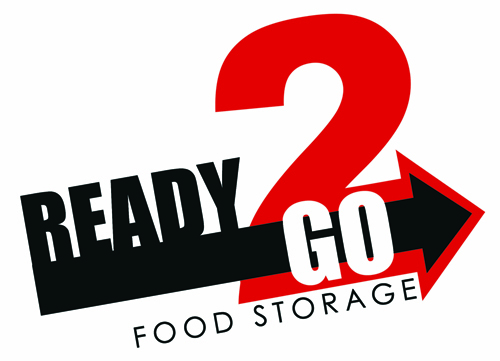 Ready 2 Go Food Storage has everything you will need to make sure your winter food supplies are fully stocked. Make sure you have an additional source of heat. If you have a wood burning fire place then make sure you have enough wood to last. If you don’t have a wood burning we recommend a Mr. Heater that uses propane and it super safe indoors. We also recommend having a generator that is in good working condition. Oh ya don’t forget fuel to last a few weeks. Make sure your devices that require batteries have fresh batteries and work properly. Flashlights etc.. When the power goes out we most likely won’t be home so make sure your car is stocked with an emergency kit, check out these “Just in Cast” kits.Whether you need to refresh your existing emergency kits or start from scratch, Ready 2 Go Food Storage has options for all of your needs. Contact us today. We’ll help you be ready!